Desert C.A.M. 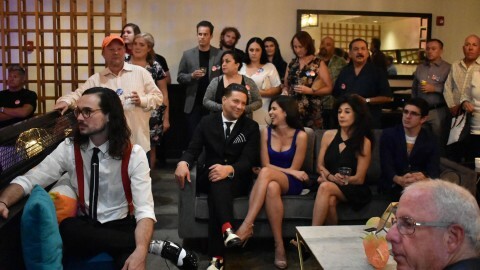 Studios has announced it has entered into a two-picture deal with Snow Lion Entertainment, an indie production company in Cathedral City. Both projects are being funded by private and corporate investment, as well as corporate sponsorship. “Bill Pickett: American Legend,” a feature-length documentary, to be produced in association with Dillis Hart Entertainment, chronicles little known life of great African American cowboy, Bill Pickett. Enshrined in the National Cowboy Hall of Fame, he was a rodeo champ, movie star, and toured with Buffalo Bill Cody, Will Rogers, and Tom Mix. Allen Plone will helm from his script co-written by Chip Miller and Peter Hankoff. A noted African American actor (tbd) will host and narrate. Currently in preproduction for a February 2019 start. “No Fence Too High,” will film entirely in the Coachella Valley. A charming, family film about hopes and dreams, to be helmed by award-winning independent filmmaker, Chip Miller, from a script by Allen Plone, who will co-produce with Miller. Film centers on a teen Latino girl who saves a horse, finds herself, and attains an unreachable challenge. Project is being planned for March 2019. Producer/Writer Allen Plone heads up Snow Lion Entertainment. He has directed and written several films and television programs, and produced over fifty theatrical films. He’s an accomplished writer and has published numerous short stories. 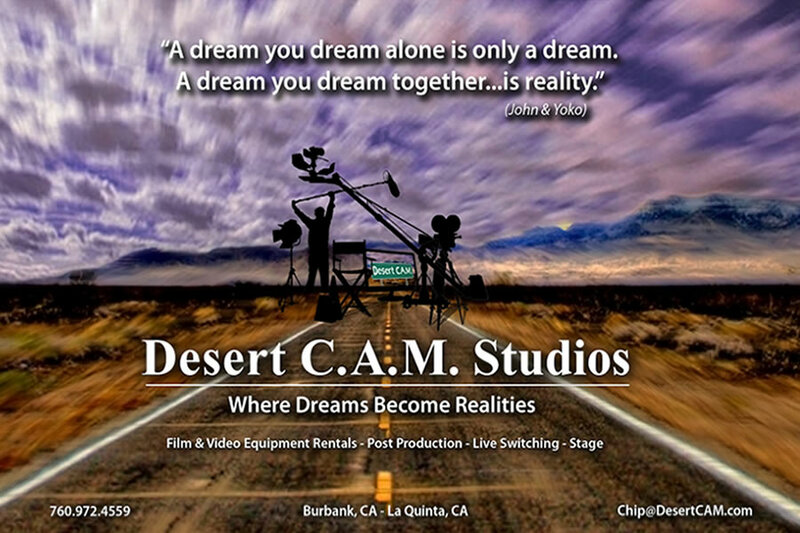 Director/Screenwriter/Producer/Editor Chip Miller is a partner at Desert C.A.M. Studios. He’s directed music videos for MTV, BET, and CMT, helmed dozens of PBS, HBO, and Showtime concert specials, wrote and directed an award-winning children’s weekly TV series for Disney Channel; network pilots, several documentaries, and a dozen feature films, including cult film, “Mortuary Academy.” He has scripted biopics on The Mamas and The Papas; Morton Downey, Jr.; Earl Scruggs; and The Kingston Trio, and developed films with Nicolas Cage, Liam Neeson, Penny Marshall, Clint Eastwood, Michelle Phillips, Tom Cruise, and Brian DePalma. pictures. With offices in Indian Wells and Burbank, the company is developing several long form content projects and high-profile theatrical films. 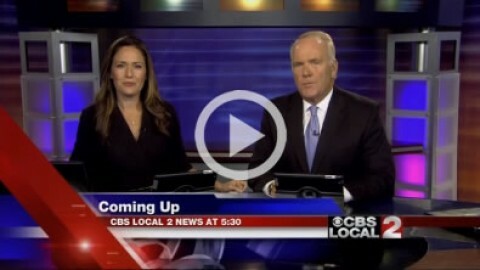 On location today with news anchor Tyler Harrison from KMIR. 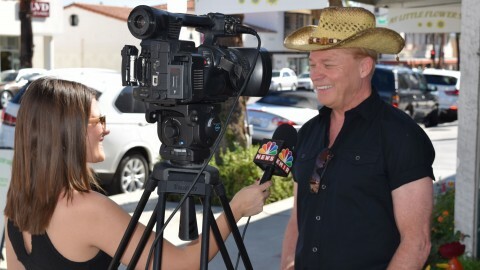 Interviewing Mark Allen Michaels, director of Valentine DayZ. 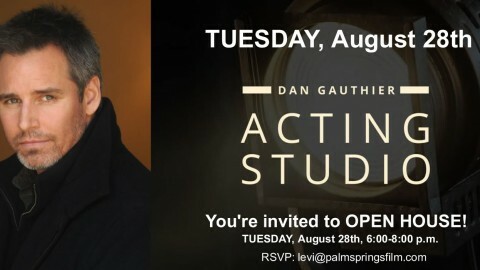 Learn Acting for Film, Television & Commercials. Beginner, intermediate and advanced classes for kids, teens and adults. 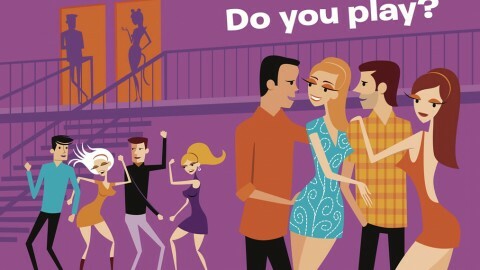 SOME KIND OF WONDERFUL, a new gay romantic comedy TV series to be filmed in Palm Springs.